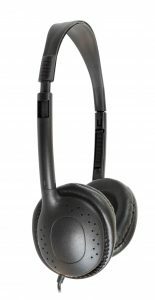 AVID offers an extensive line of over the head style headsets that are suitable for any airline class range from economy to first. 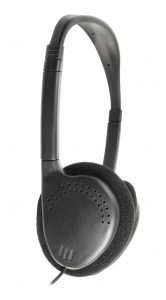 Headsets are available with foam or leatherette ear pads. Headsets can be produced with any plug type as defined by ARINC and are compatible with all IFE systems.